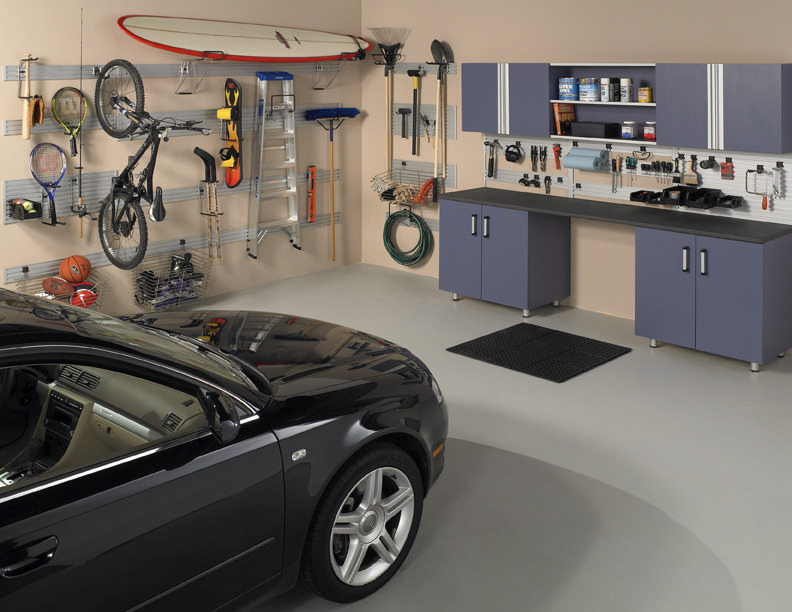 When people consider their storage spaces, the garage is often not the first room that comes to mind. However, garages are used to store large bulky items that can easily create clutter and underused space if not organized properly. With a custom storage system from the expert team here at More Space Place Jacksonville, you’ll have a tidier, more organized garage. Summer is going to show up before you know it and now is the perfect time to get your garage in shape for all your activities. Here are a few of our key ideas on how to improve your home organization and make more room for your life! 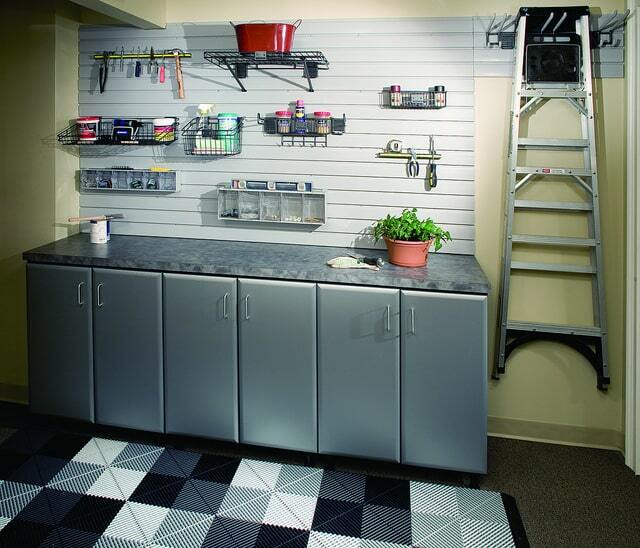 Every garage could use ample cabinet space. cluttered and nothing gets dusty. items and building things that you can be proud of. away from children can be stored higher up on the wall. a free in-home design consultation!